A small client update 0.7.10.2 will be released. 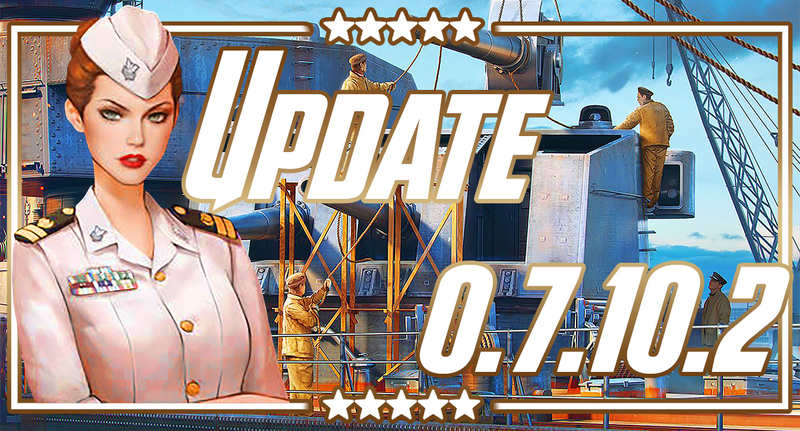 The update will exclusively affect the characteristics of some ships under test. Change the parameters of some ships that are in the testing stage by developers and supertesters. Size of the update: ~ 170 MB.